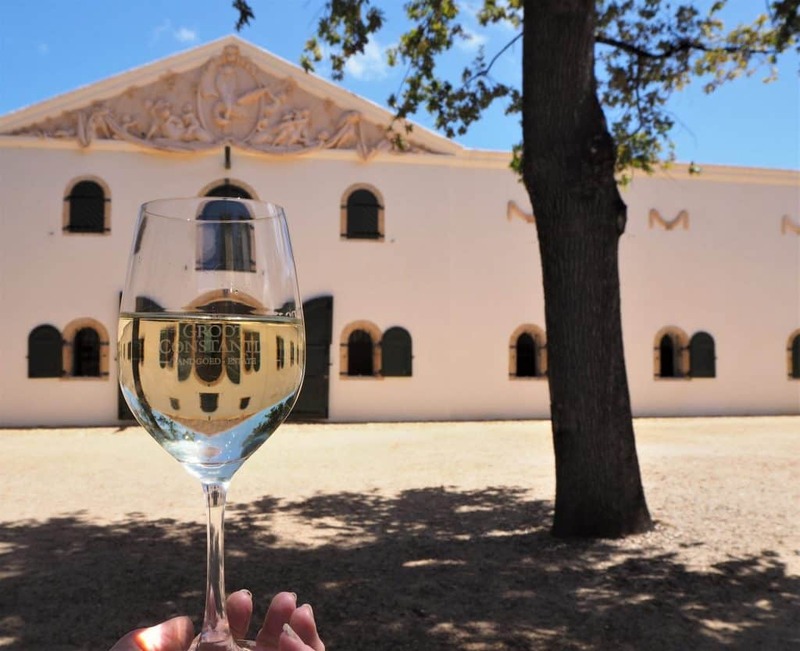 Groot Constantia has been selected as one of South Africa’s Top 20 Wine Cellars in the 2019 SA Wine and Cellar Classifications – making it one of the countries most successful wine producers over the past 10 years. 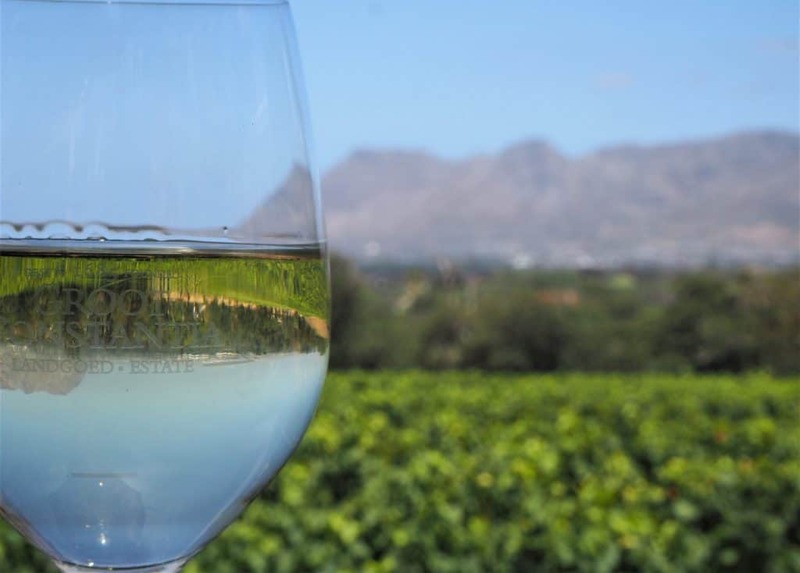 The estate was also selected as one of the Top 20 White Wine Cellars and one of the most successful SA dessert wine producers. 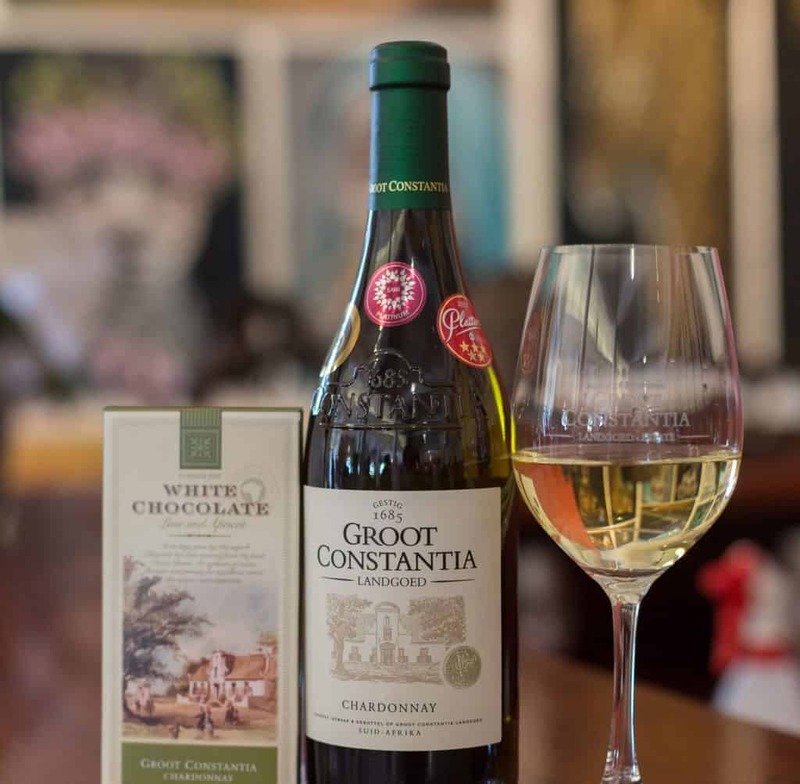 In addition to this Groot Constantia’s Chardonnay, Merlot, Shiraz and Grand Constance all achieved Top 10 awards for consistently highly-rated vintages. 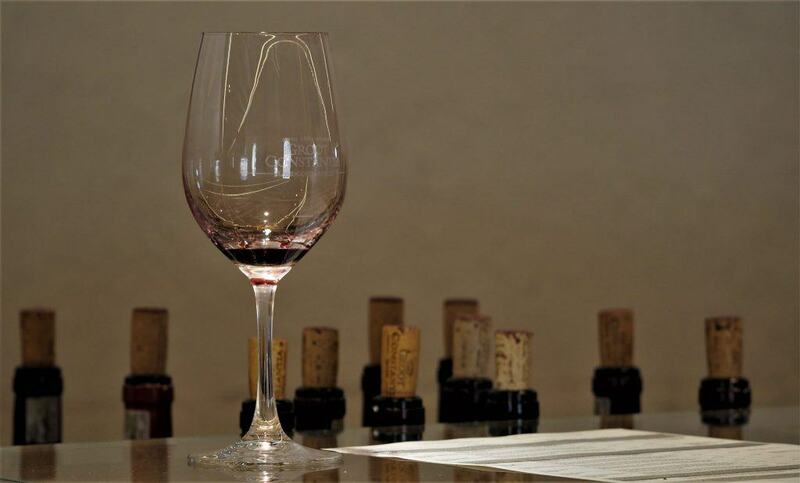 The SA Wine & Cellar Classifications 2019, presented by Top Wine SA, selected the top South African wines and cellars based on their track records from 2009 to the end of 2018, with the decisions being founded on top ratings and awards from the world’s most respected panels of judges. Mike Froud of Top Wine SA explains that the SA Wine & Cellar Classification is based on panel tasting results and on the ratings of at least three vintages of any given wine. “South Africa is blessed with an abundance of world-class wineries which produce award winning wines – often the best of their kind globally. 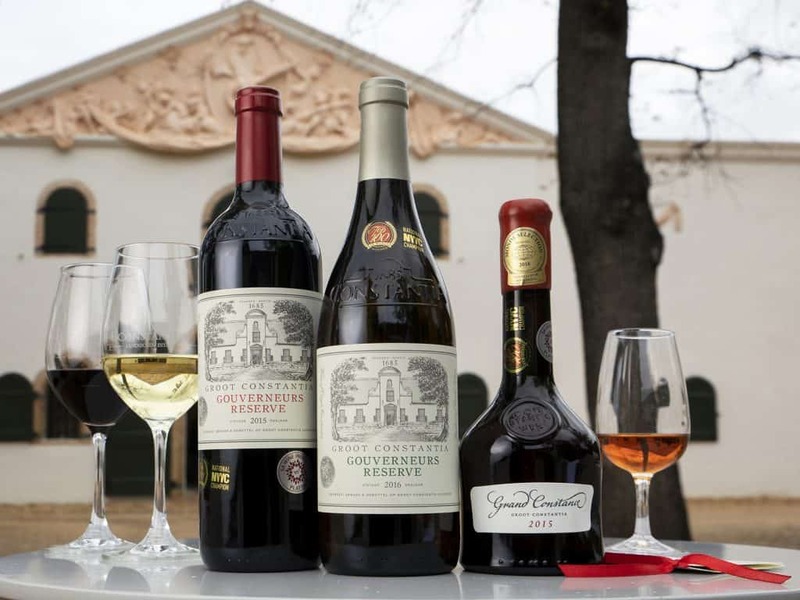 Awards such as these reinforce the quality of South Africa’s wines and wine estates and we are pleased and proud of these awards in the 2019 SA Wine & Cellar Classifications,” says Boela Gerber, wine maker for Groot Constantia. 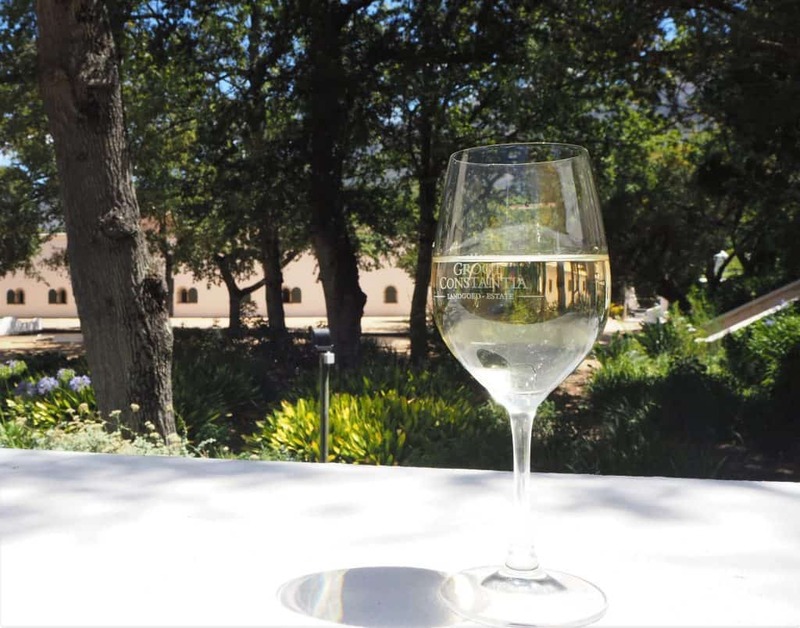 Groot Constantia wine estate is South Africa’s oldest wine producing farm – producing wine uninterrupted for 334 years this year. 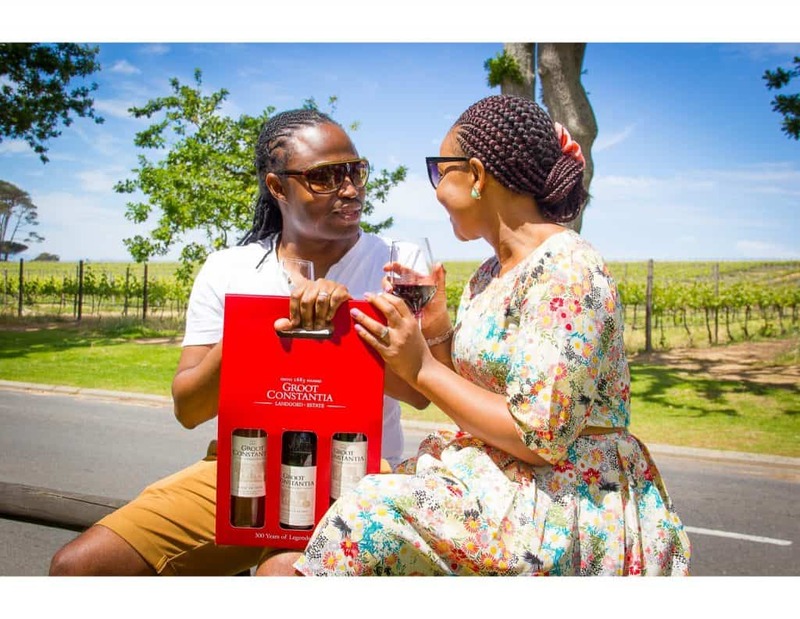 The estate produces 13 different kinds of wines in the red, white and sweet wine categories which have collectively won well over 100 top awards in the past 10 years alone. 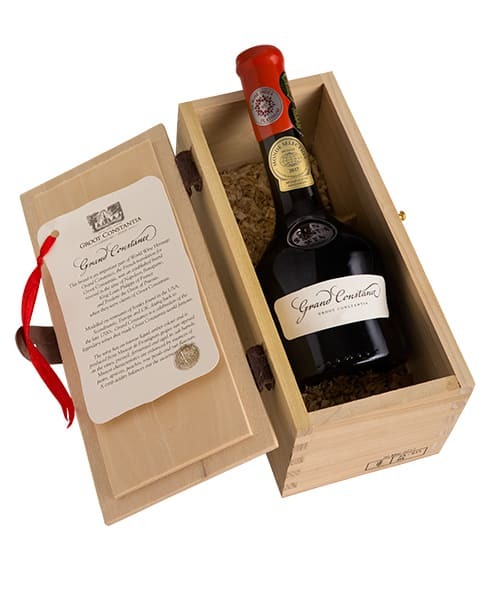 Grand Constance is Groot Constantia’s iconic sweet wine which is a brand from the Napoleonic era. 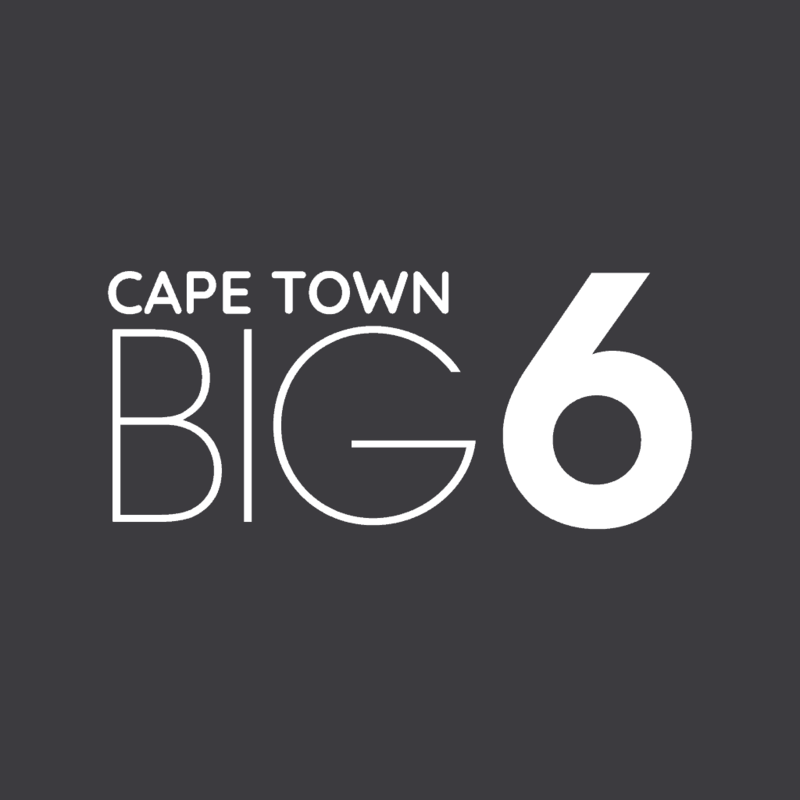 In 2018 alone the awards brought home include: Gold at the Monde Selection International Wine Show; Double Platinum and Grand Cru National Champion Best in Class at the Top 100 Wine Competition; Gold at the Muscat Du Monde awards; Gold at the Novare SA Terroir Wine Awards and Gold Outstanding at the International Wine and Spirits Competition. In the red wine category the Groot Constantia Shiraz won Double Platinum at the Top 100 Wines Competition, a Gold award winner from the Novare SA Terroir Awards, and a Gold at the 2018 Syrah-Du-Monde wine awards. 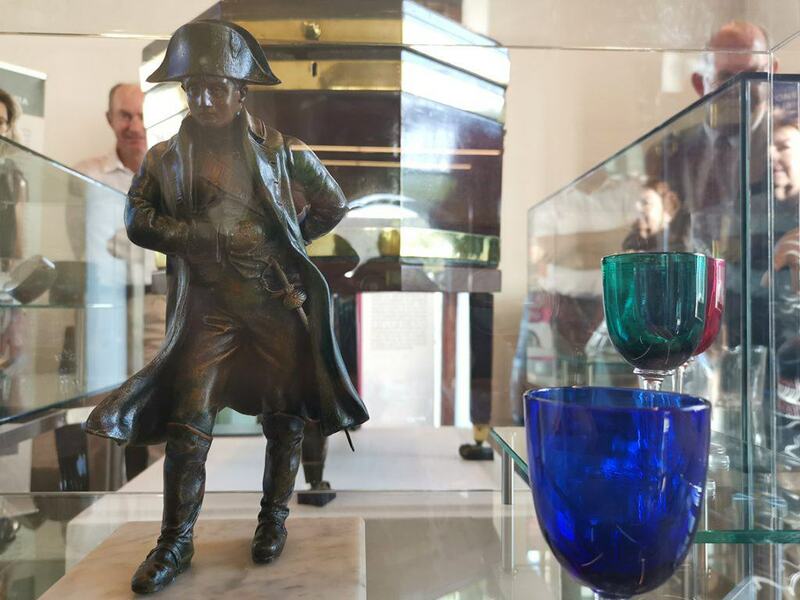 The Groot Constantia Merlot is also a Double Platinum winner from the 2018 Top 100 Wines Competition as well as Gold from the Novare SA Terroir Wine Awards and a top award from the Platters Wine Guide. 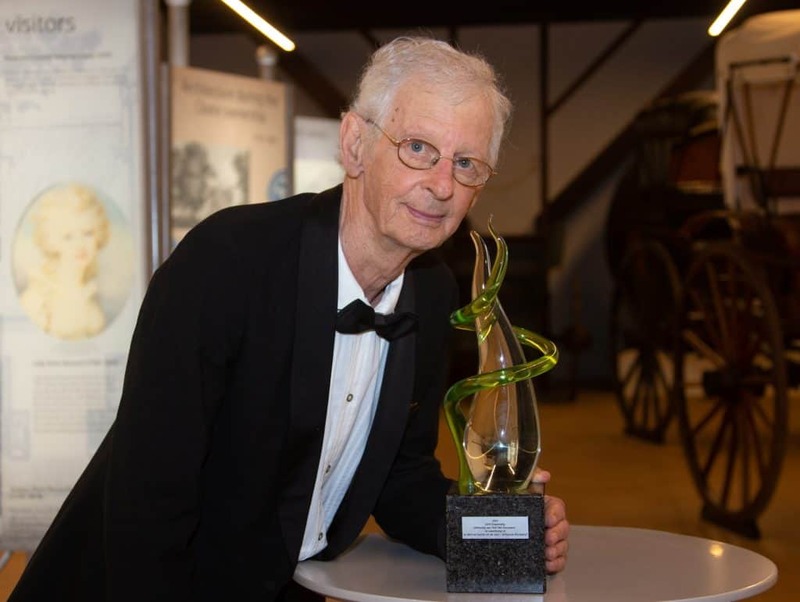 “These awards are a wonderful accolade for Groot Constantia as South Africa’s heritage wine estate. 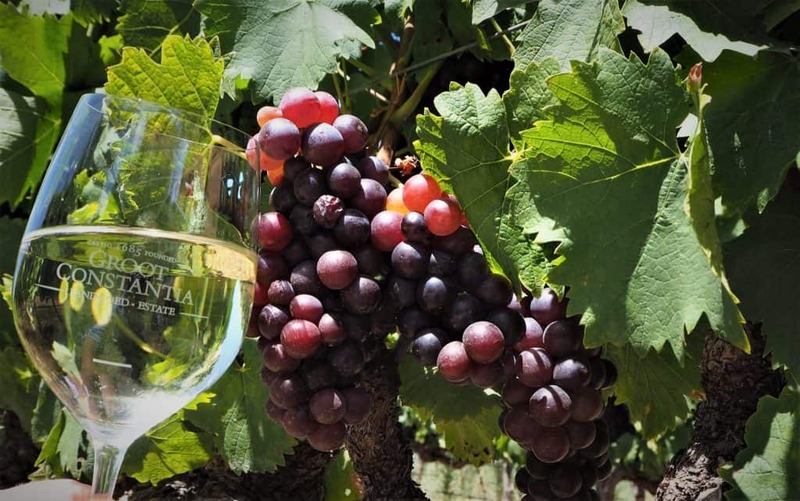 The hard work of our team is clearly continuing to pay off and it is great to receive acknowledgement for all the effort that has gone into the vineyards over the years, and continues to go into the Groot Constantia vineyards,” concludes Naudé.